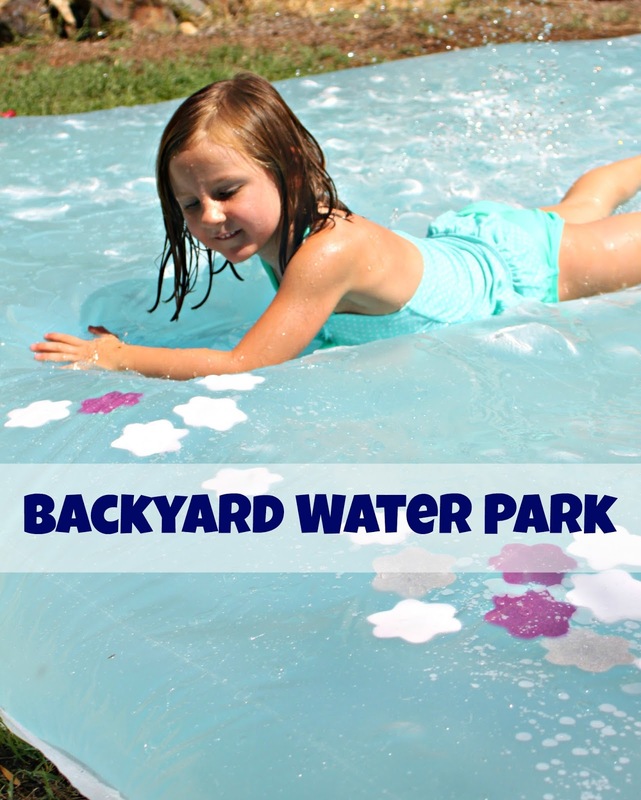 What I have been up to is.....saying good-bye to summer, by creating a really fun water park in the backyard! This Water Blob was a HUGE hit! 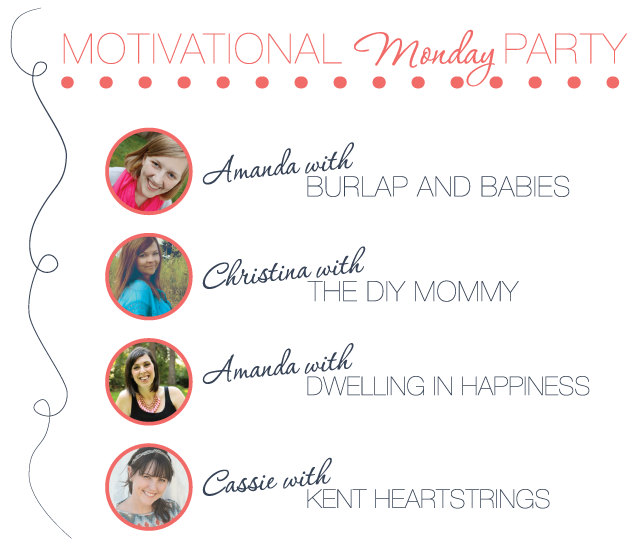 Don't forget to grab a Motivational Monday button in the sidebar to put on your own blog to help spread the love! This week, Amy over at Delineate Your Dwelling, was rocking my world with this office reveal. SO many DIY projects that make up this space fabulous! 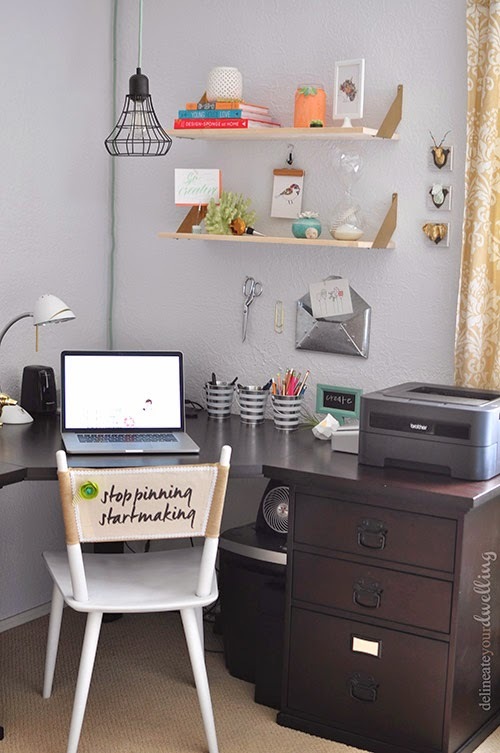 I am working on my own office redo and this was the perfect inspiration for me! Thanks Amy! 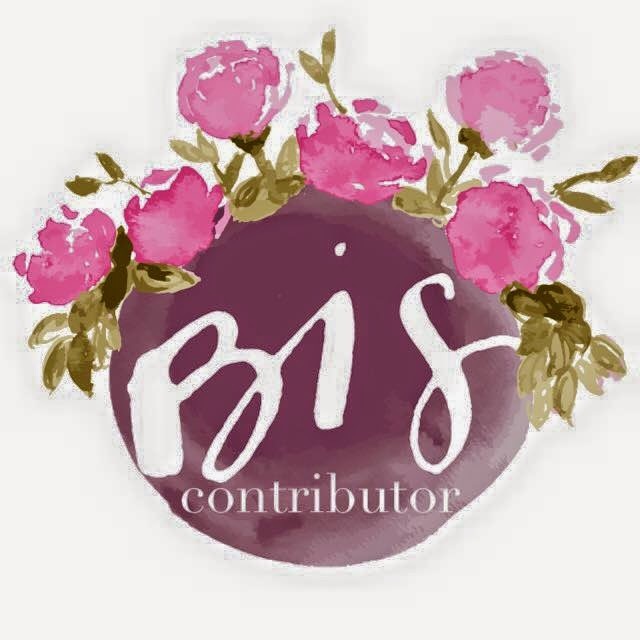 Please make sure to grab this button and boast away! Thank you for inviting me to join your party! There are so many great ideas!